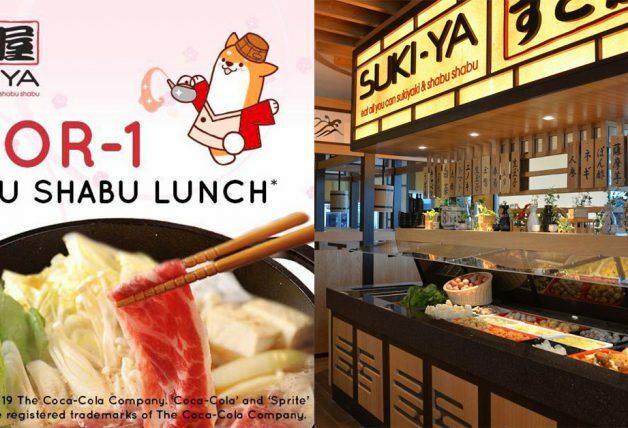 Got to check out this ice cream if you are going Kuala Lumpur (KL) this weekend. 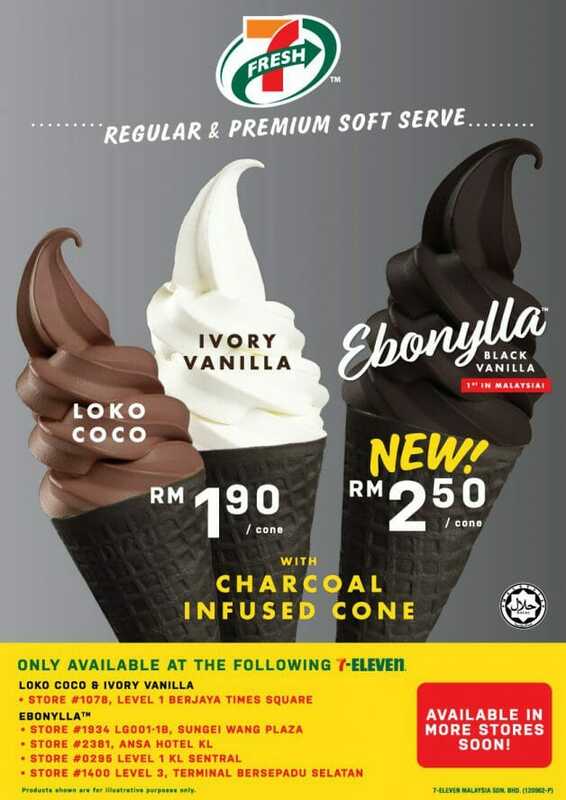 7-Eleven Malaysia has just launched a new ice cream this week. 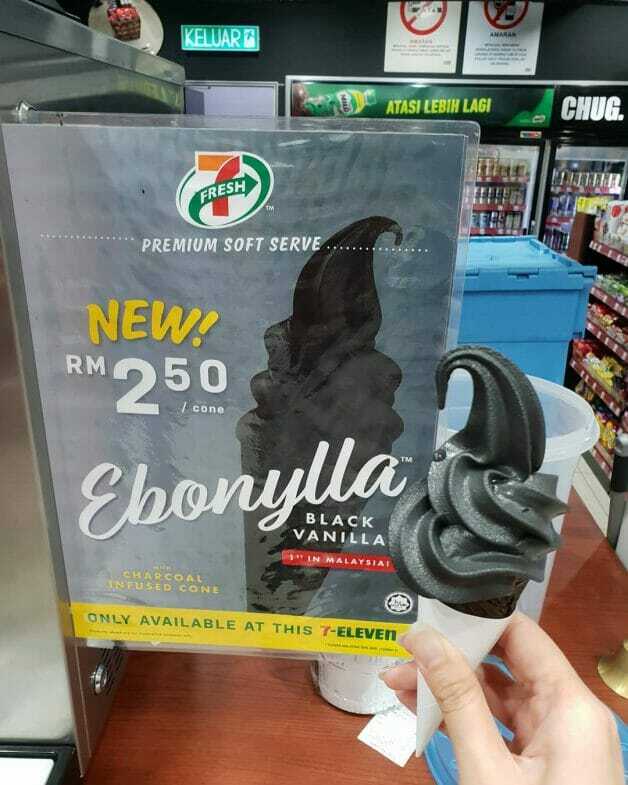 It comes with a very atas name – Ebonylla Black Vanilla. 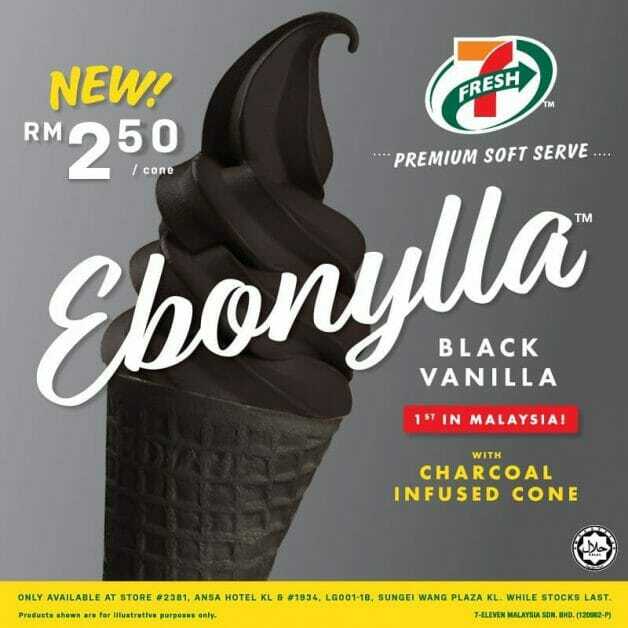 Ebonylla because it’s basically the portmanteau of the words Ebony and Vanilla. 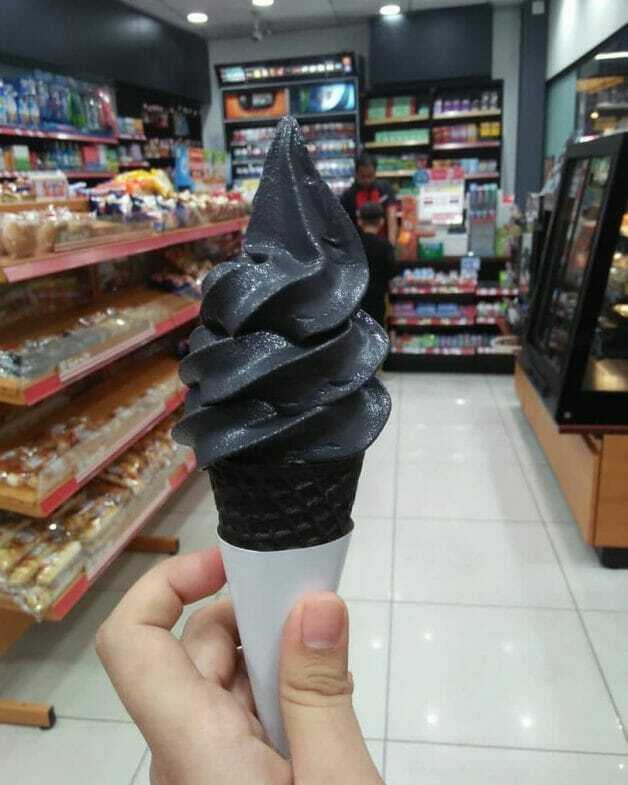 As charming as the name goes, nobody knows exactly what’s inside the black ice cream. 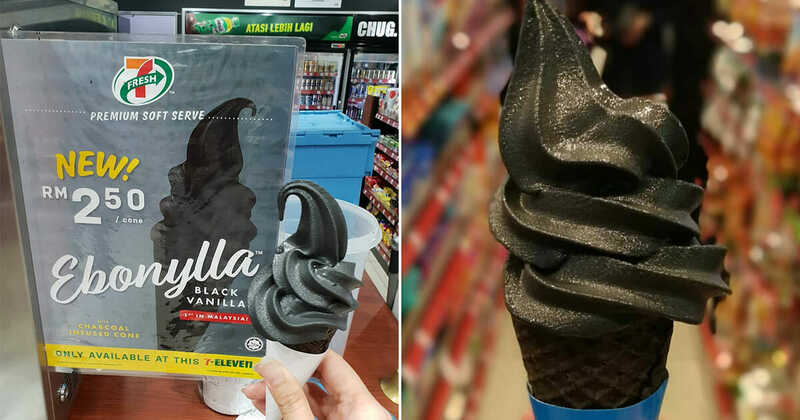 We are guessing it’s a blend of charcoal and vanilla flavours. 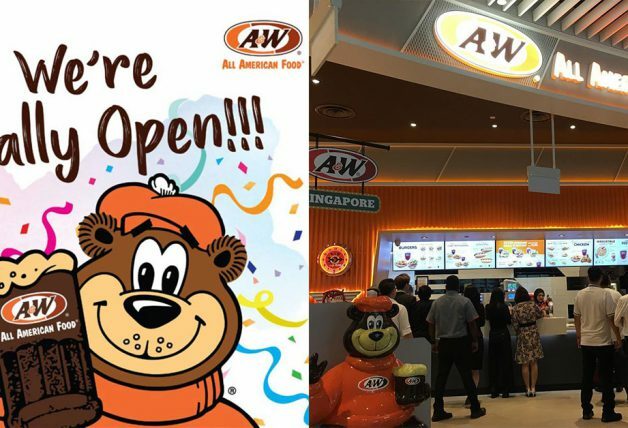 Despite that, ice cream lovers in Malaysia are still going crazy over it. 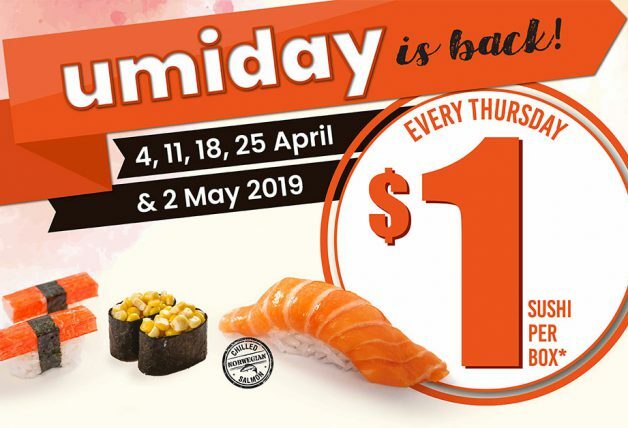 Hats off to the marketing department from 7-Eleven Malaysia. 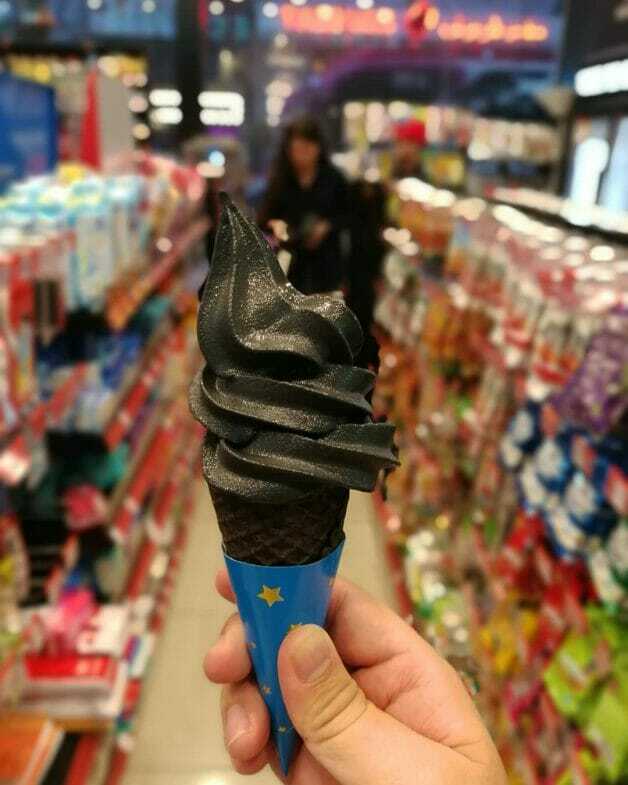 Or perhaps it’s the fact that the premium soft serve only costs RM2.50 per cone (~S$0.82). 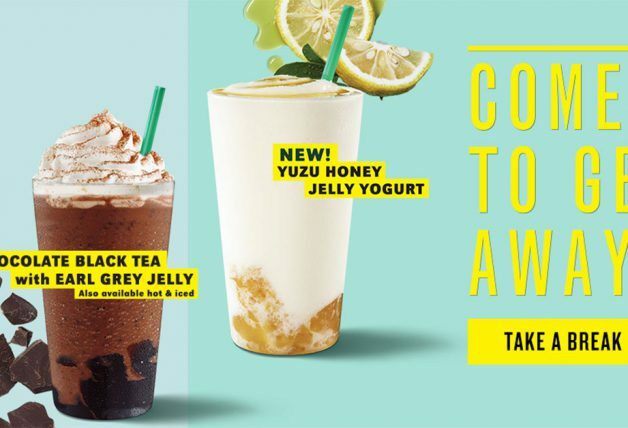 Besides the blackened ice cream, there’s also the new Loko Coco and Ivory Vanilla flavours. 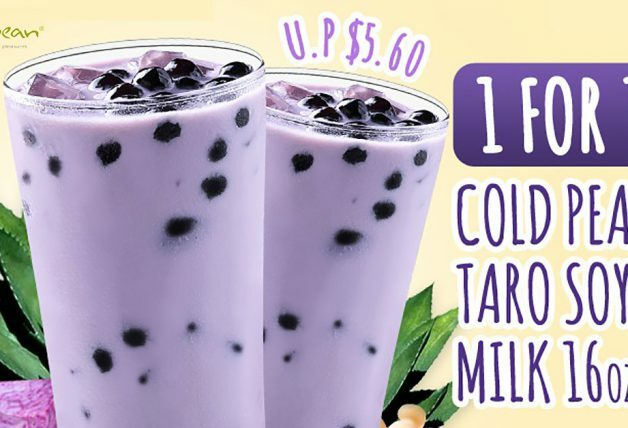 7-Eleven Malaysia says it will be made available in more stores soon.